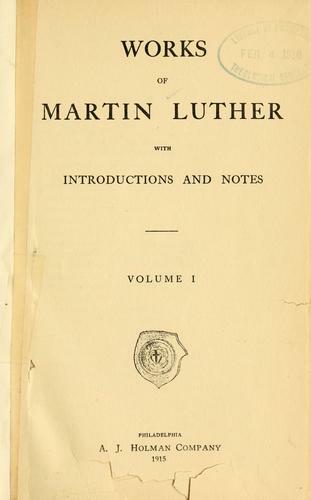 Here's another smaller English collection of Luther's writings now available free on-line: Works of Martin Luther: with Introductions and Notes. This six-volume set was released in the early 1900's. It's Often referred to as PE, which stands for The Philadelphia Edition (Philadelphia: Muhlenberg Press). Sometimes it's called the Holman Luther, since it was originally published by A.J. Holman Co. Used reprint copies of this set are affordable. The original set can be expensive. Take note of the "alternate PDF links" below. Some of these may not open with IE. As far as I could tell, Google Books has yet to make all the volumes available, but other websites have posted the entire set. Ooops...ignore my post, I just now noticed, and clicked on, the ABE books link and see that the Baker reprint has numerous listings for the book. 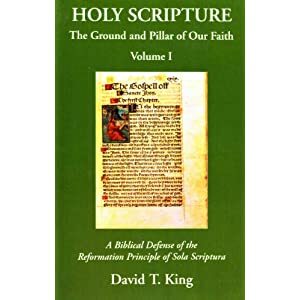 I was not aware of the one-volume edition. I have the six-volume set from the mid 1940's.